This impeccably appointed home, situated in the heart of Chastain Park, offers spacious interiors that seamlessly extend to the private outdoor oasis featuring salt-water pool/spa and loggia perfect for entertaining. Generous living space on every level: a 3-car garage with EV charging station, owners suite and guest suite on main level, 3 spacious en-suite bedrooms and 2 bonus rooms upstairs with wine cellar and theater room on terrace level. Thoughtful design choices, exquisite details and smart home technology complete this estate. 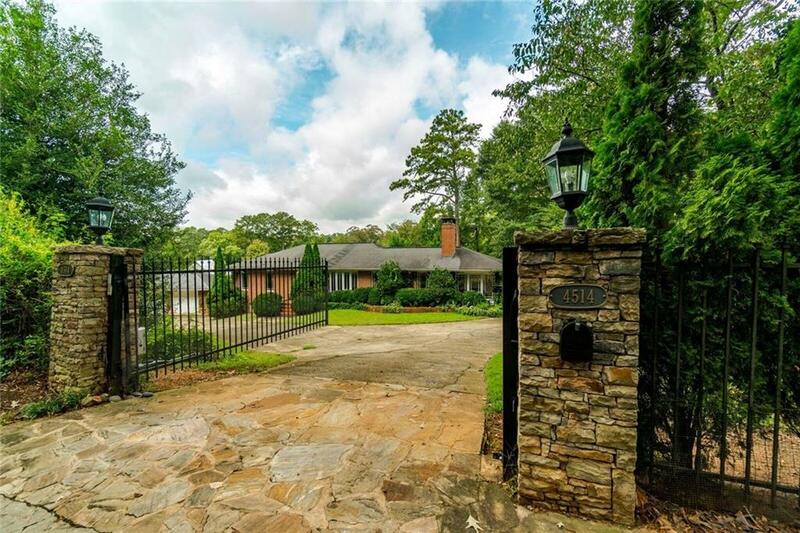 4605 E Conway Drive Nw, Atlanta, GA 30327 (MLS# 6068204) is a single family attached property with 6 bedrooms and 6.00 bathrooms. 4605 E Conway Drive Nw is listed for sale at $2,000,000.00. 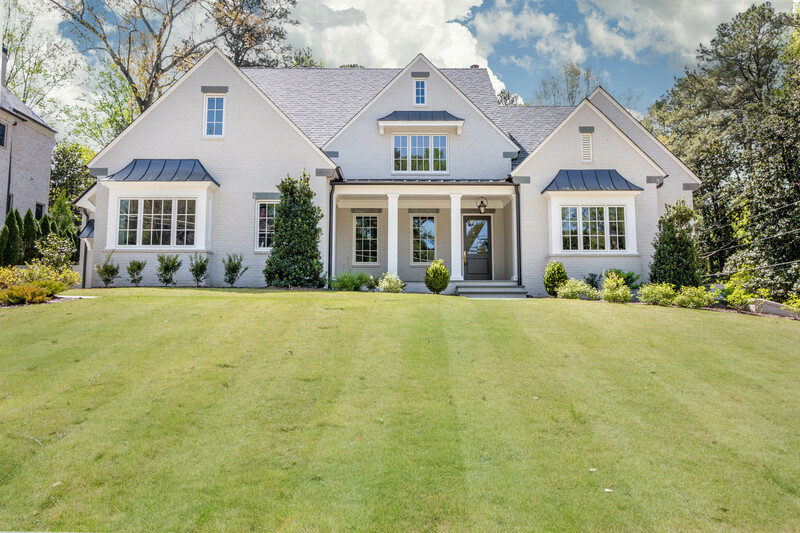 To view more Atlanta real estate and local neighborhood information, contact Jennifer Davis, or visit ColdwellBankerHomes.com.